1. Click ’ASSETS’ in the upper right corner → Find your preferred token (BCH, BTC, etc) → Select ‘WITHDRAW’ in the row associated with your token → Select your preferred withdrawal address associated with that token (or bind a new address) and type the amount you would like to withdraw. Please note that accounts are subject to a withdrawal quota (the maximum amount of tokens you can withdraw per day). This quota can be seen when trying to withdraw. 2. Input the verification code you received in your corresponding email and click verify. Please make sure to check your junk/spam folders. 3. 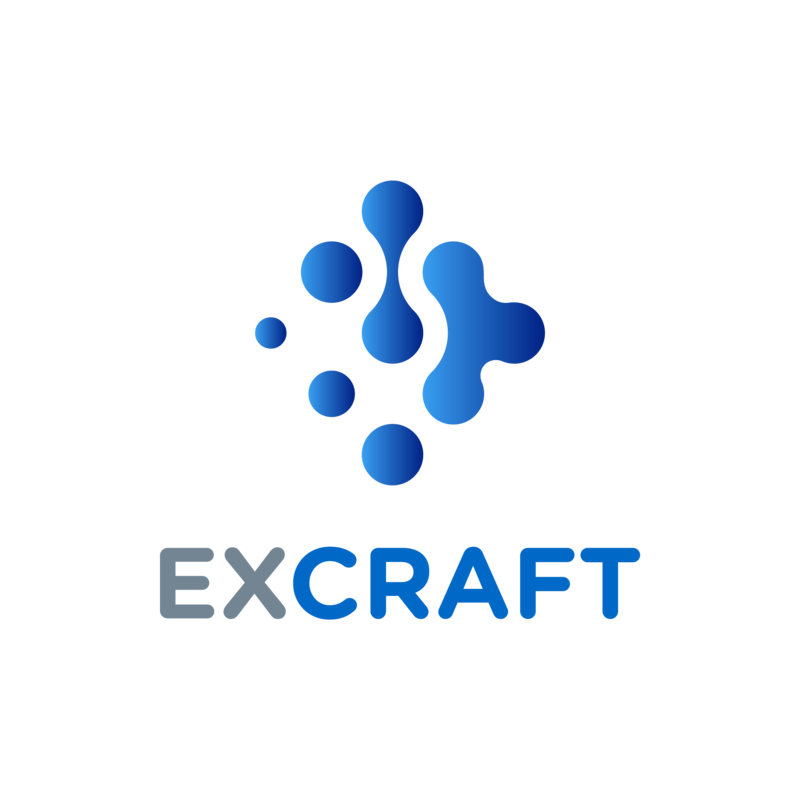 Check the withdrawal: Go back to the official ExCraft website and login. Click ‘ASSETS’ → ‘Withdrawals’.